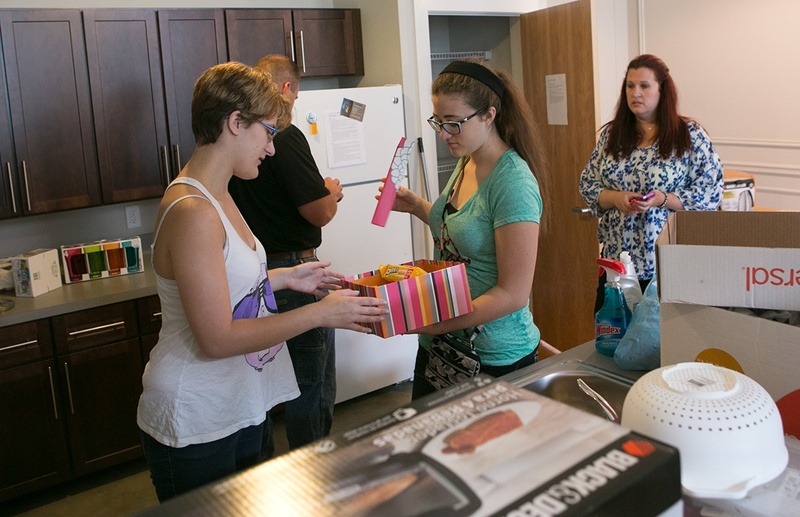 It’s time to move into your new college apartment! 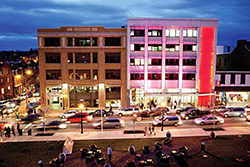 Friday November 28th is move-in day at the Steinman Lofts for PCA&D Foundation Students. It’s time to move to your first apartment and begin your life away from home as a college student! The boxes of art suplies and winter clothes are packed and ready to be loaded into mom’s van. You’ve texted your new roommates and you know who is bringing the toaster and who is bringing the vacuum cleaner. You have enough laundry soap for a family of twelve. You’ve said “bye” to grandma and your high school friends. Now it is time to move in! Get to know your roommate. Ask them questions about their parents, siblings, friends, hobbies, past jobs/trips, books, music, etc. 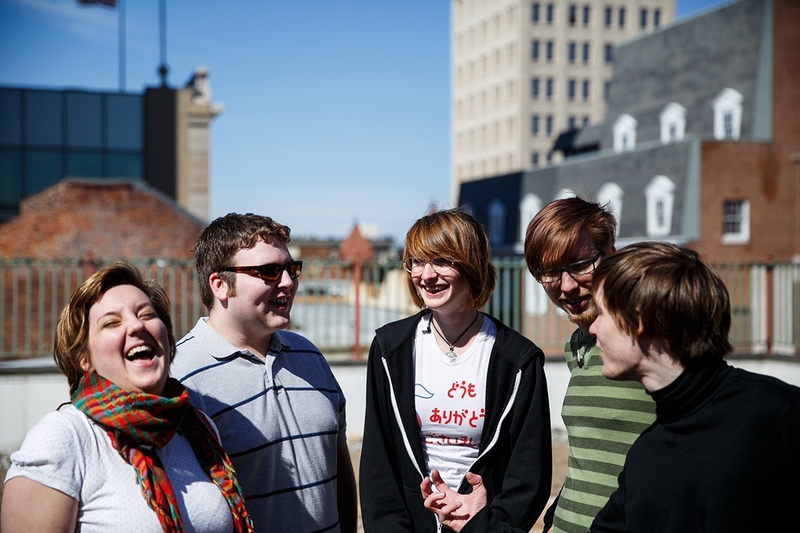 Your roommate doesn’t have to be your best friend for life but you should communicate. Remember to introduce them to visitors and friends who stop by. Treat each other with respect. Be aware of each other’s sleeping habits, study habits. Be mindful of each other’s possessions. Ask to borrow before you touch! Work out a system with cleaning, dishes, and purchasing food. Establish rules concerning visitors, get-togethers, etc. Share and appreciate each other’s differences. Try to share each other’s strengths. If you are good at a particular subject and your roommate is not, help them out! Take each other’s taste into consideration when decorating. Let your roommate know when you are leaving town or are going to be gone for an extended period. Leave a number where you can be reached if possible. Get to know your roommate’s schedule. 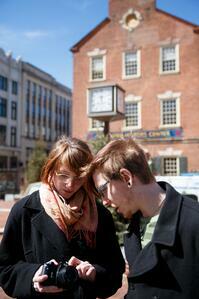 Know when they have classes and what time they start their day to avoid bathroom conflict. It’s to your benefit to know where to reach them in case of an emergency. COMMUNICATE!!! Talking is the best way to solve problems. It is important to protect the belongings you bring with you to college. Often, if your parent is a homeowner, their homeowners insurance policy should cover your belongings while you are in college. If this is not the case, you may want to look into purchasing a renter’s insurance policy. Talk with your insurance agent (this can be a car, health, or homeowner’s insurance agent) – policies are quite reasonable in cost. Lock Up. Most burglaries occur as a result of easy access. Lock your doors and windows. Be alert to the possibility of fires. Never leave the stove unattended, and keep towels away from hot burners. Hairdryers, curling irons and straighteners should be unplugged when not in use. Candles and other open flames are not permitted at Steinman Lofts. You can find more fire safety tips at redcross.org/homefires. Always walk with a partner and stay in well lit areas at night. Be aware of your surroundings. Avoid questionable areas of the city when you can. Remember to always lock cars and apartments when you leave them. Do not leave valuables lying around in cars, the college, or anywhere others may have easy access to them. Exercise caution when providing information about your housing, possessions, and daily activities to strangers. 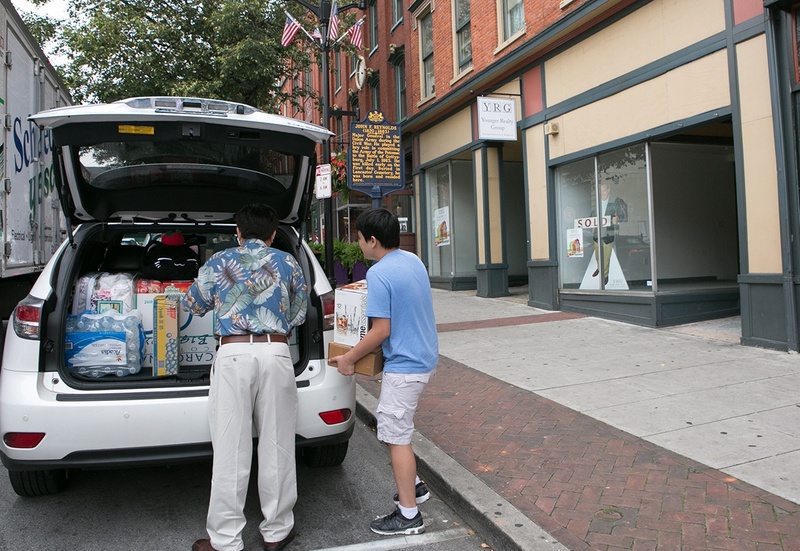 For PCA&D students who live in Lancaster City, the college provides a Ride Home Program. This service is for students who are working after class hours and would feel more comfortable taking a cab home instead of walking. This service is free to all PCA&D BFA students. Service will be available from 6:45 pm Monday through Friday until building closes and from 5:00 pm Saturdays and Sundays until the building closes. The Ride Home service is available only within Lancaster City limits, and only to your home or apartment. Exceptions need approval from the Dean of Student Services. Should you need a ride home you must notify the guard at least one hour prior to your planned departure. Show the guard your ID and write your name and address on the Ride Home Report. Security personnel will call a cab for you. Please be ready to leave when the cab arrives at the requested time. When the cab arrives you must show your ID to the Cab Driver. Security personnel will sign the charge slip for the driver. 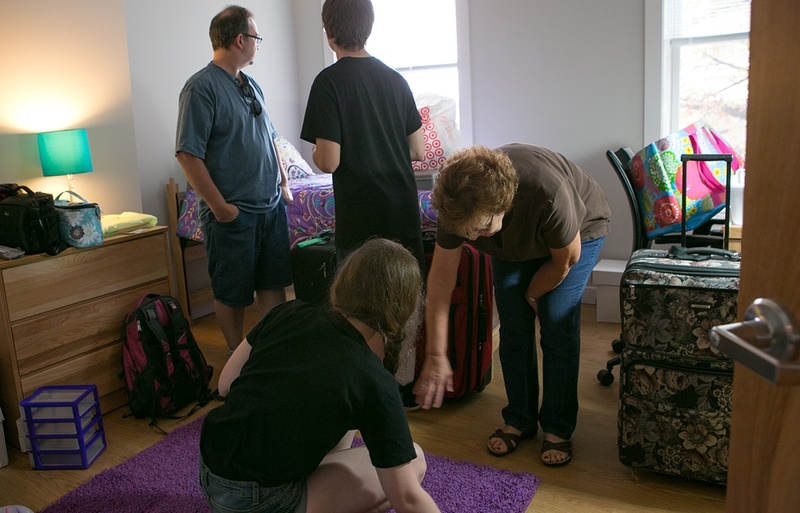 Photos taken from Steinman Loft Move-In Day 2014. Welcome Foundation Year Students, 2015.